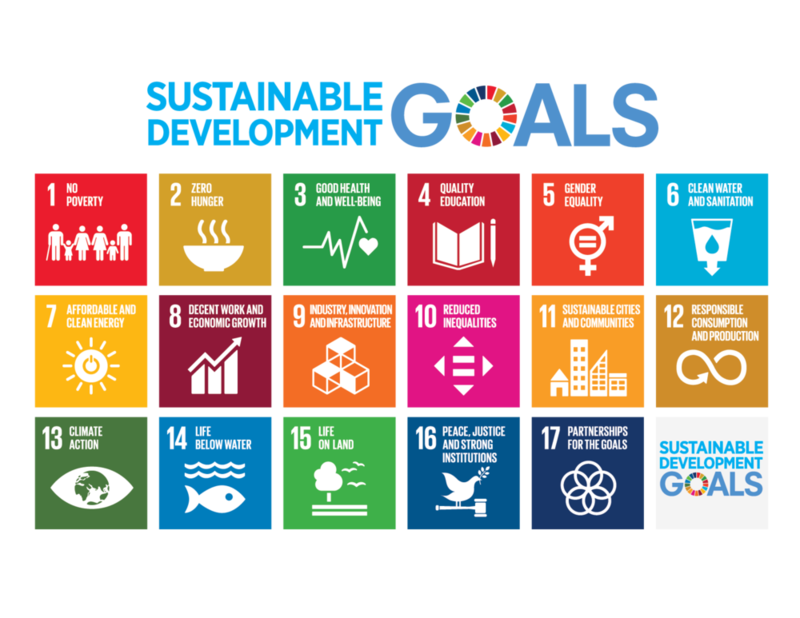 The SDG’s, also known as the Sustainable Development Goals and their targets, provide a way to understand and measure investors’ real-world impact. It’s a way for socially responsible investors to demonstrate how incorporating such issues as climate change, limiting war making capabilities, and working conditions into their investment approach are contributing to a more just, peaceful, and sustainable world that we want to leave to future generations. 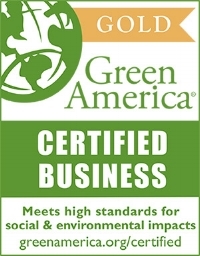 Companies around the world are moving towards more sustainable business practices. Providing services and products that align with this newly emerging paradigm rooted in progressing humanity and taking care of the Earth. This shift is presenting investors with new investment opportunities across many asset classes; clean technology stocks in listed equity, private equity and venture capital, low-carbon infrastructure, green bonds, green real estate, sustainable forestry and agriculture. The long-term implications the SDG’s foster equate to relieving the burdens that unsustainable growth models have placed on society and nurturing humanity’s relationship with the Earth and its resources. The SDG’s offer a clear and measurable level of participation in a global effort to maintain and progress the health of humanity as a whole. The goals and targets will stimulate action over the next fifteen years in areas of critical importance for humanity and the planet: The example below briefly shows the depth of the targets and how the impact is translated by the SDG’s. Conserve and sustainably use the oceans, seas and marine resources for sustainable development. The increasingly adverse impacts of climate change (including ocean acidification), overfishing and marine pollution are jeopardizing recent gains in protecting portions of the world’s oceans. An ocean-based blue economy can include diverse components, from established ocean industries, such as fisheries, tourism and maritime transport, to emerging and new activities, such as offshore renewable energy, aquaculture, deep seabed extractive activities (where sustainable), and marine biotechnology. The mix of activities will depend on each country’s unique national circumstances, but will go beyond business as usual by providing social and economic benefits for current and future generations; restoring, protecting and maintaining the diversity, productivity, resilience, core functions, and intrinsic value of marine ecosystems; and being based on clean technologies, renewable energy, and circular material flows. Each of the Ocean Conference voluntary commitments addresses one or several of the SDG 14 targets, often with associated positive impact on other SDGs, including for example SDG 3 on good health and well-being and SDG13 on climate action, among others. Each community is coordinated by designated focal points who work together with United Nations Secretary-General's Special Envoy for the Ocean, Ambassador Peter Thomson, and the UN Department of Economic and Social Affairs in carrying out the activities. When an investor’s assets are invested in any of the nine communities of ocean action to make a positive change - the guidance of the SDG’s has served its purpose and the contribution is documented. Through the fulfillment of targets and recording the SDG’s progress - the goal of conservation, sustainability, and protecting our oceans is fulfilling its role as SDG 14. The goals are all connected, so while SDG14 was the focus, other SDG’s such as SDG 13, Climate Action, and SDG 7, Affordable and Clean Energy, see contributions as well.